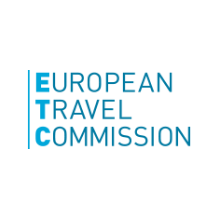 China European Marketplace is ETOA's new B2B workshop dedicated to Chinese tour operators and travel buyers looking to contract European tourism service providers, taking place on 14th May in Shanghai, China. 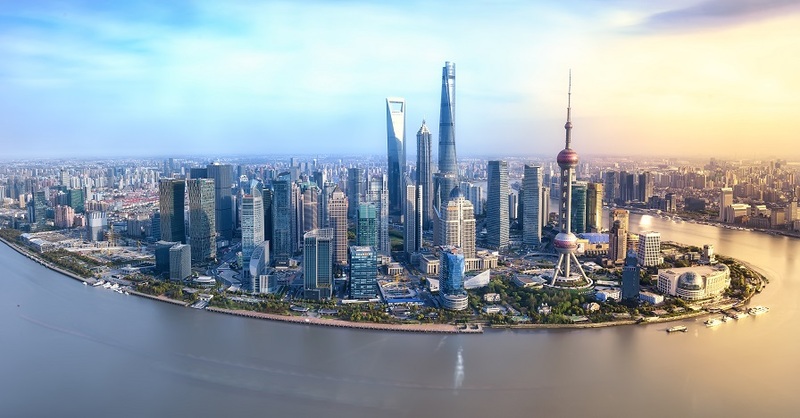 The event will take place to coincide with ITB China, which will be held at Shanghai World Expo and Exhibition Center from the 15th to the 17th May 2019. The event includes a full day of B2B workshop appointments with a personalized agenda, lunch & coffee provided during the day and access to ITB China.